10 Things Your iPhone Can Do That You’ll Want to Take Advantage of ASAP – Even though you use your iPhone every single day, you may not realize how powerful and feature-packed it really is. 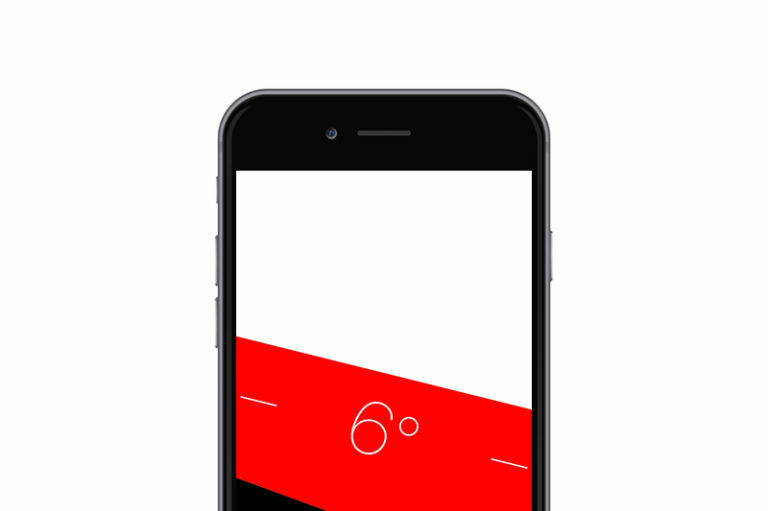 In fact, your iPhone has a few tricks up its sleeve that you probably don’t know about. We have a few tips that we wanted to share so you can take full advantage of your smartphone. They’re extremely convenient, and they’ll hopefully help save you a little time, too! Now, anytime you type the shortcut on your keyboard, your iPhone will replace it with the phrase after you press the space bar. 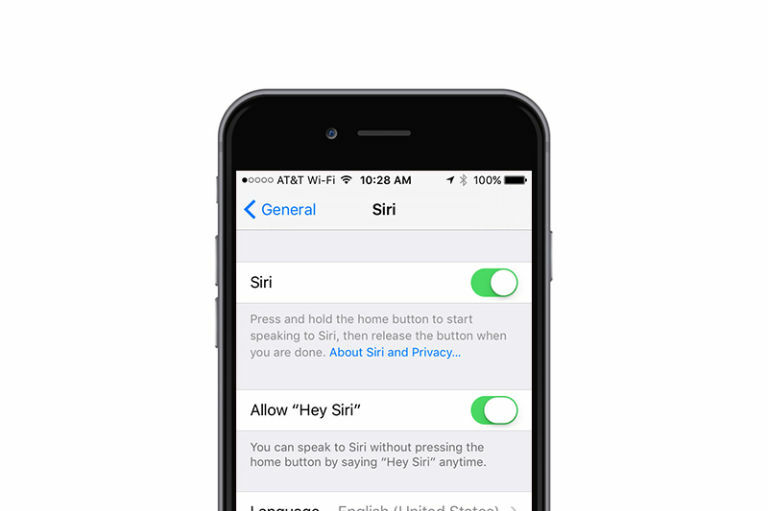 Bonus tip: If you ever lose your iPhone at home, just shout “Hey Siri” and you should hear a tone. Keep doing it until you find your phone. Sure, you can always log into iCloud and use Find My iPhone, but this method is just as effective, and it takes less time. 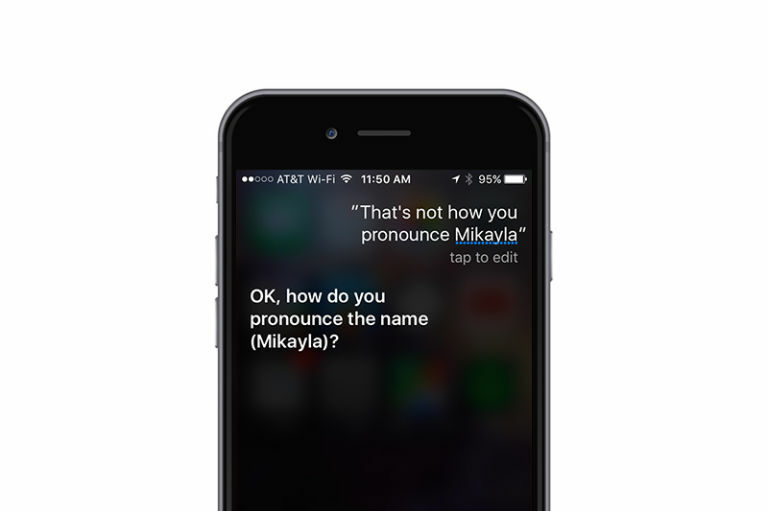 Siri may not be saying your friend’s name correctly, but you can fix that! Create a new vibration by tapping and holding however you want. 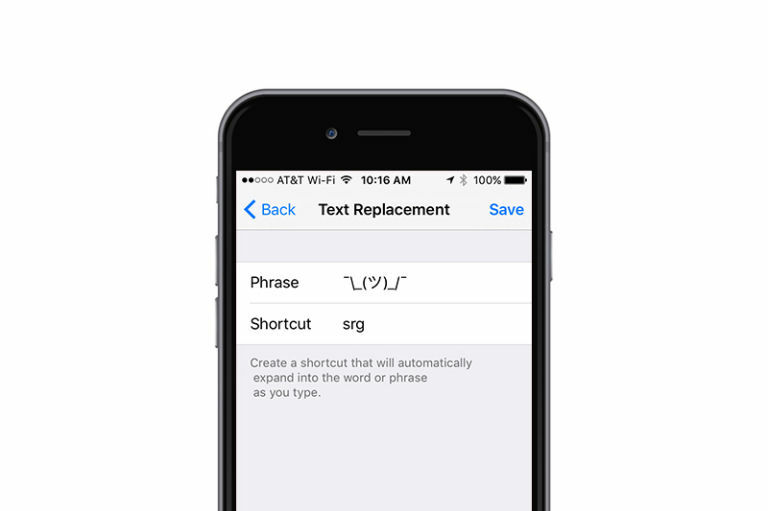 You may not have known that your iPhone’s keyboard can double as a trackpad. This way you can move your cursor much more accurately instead of tapping and holding on the screen to bring up the magnifying glass. To use this feature, you need an iPhone 6S or later. 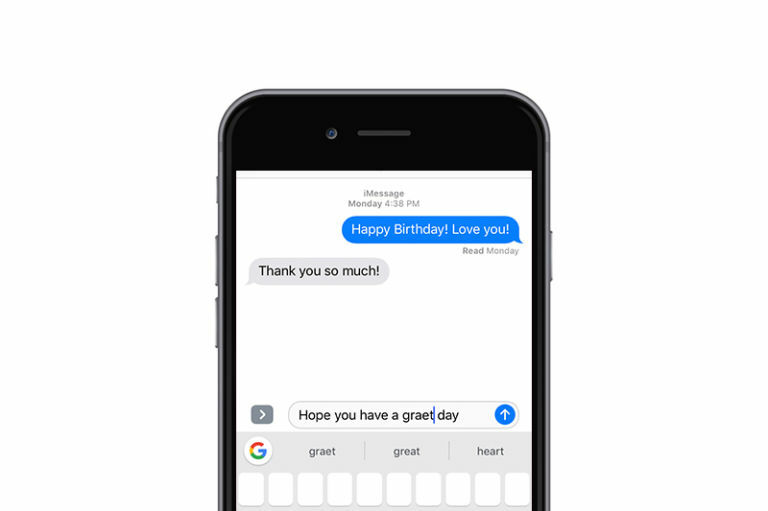 If you have an older iPhone that doesn’t have 3D touch, we recommend you install the third-party keyboard, Gboard, which lets you use the spacebar as a mini trackpad to swipe through text. Rather than tapping the 123 button at the bottom left of the keyboard, tapping the character you want, and then tapping the 123 button again, just hold the 123 button, slide your thumb to the character you want to use, then lift your thumb up off your screen. The character will be inputted and your keyboard will return to normal without taking the extra step of tapping the 123 button again. The Calculator app on the iPhone just doesn’t work as well as the original thing. Because there’s no tactile feel to it, you may accidentally press a key you didn’t mean to. So, you click the C or AC button to start over, right? WRONG. 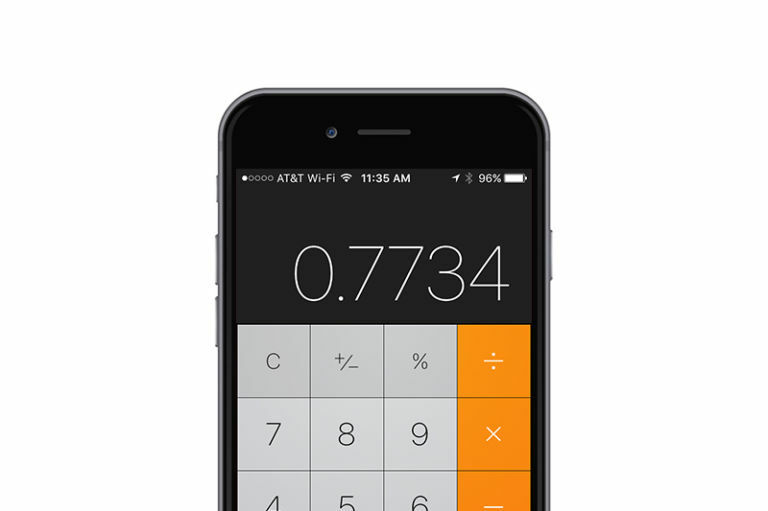 The iPhone calculator app has had a backspace button all along! It’s as easy as a single step. 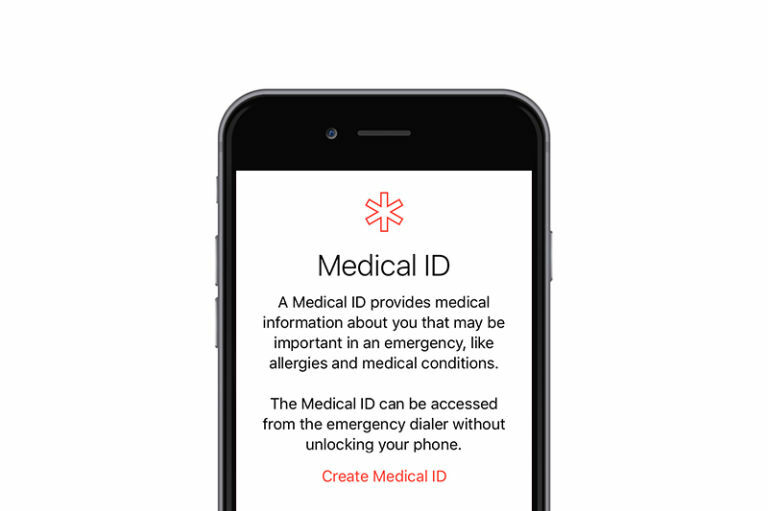 Within Apple’s Health app, you should fill out the Medical ID section. This will not only come in handy in the event of an actual emergency, but it can also help a good Samaritan return your iPhone if you lose it. Sometimes you have photos in your camera roll that your mom wouldn’t be proud of. When you hand your iPhone over to someone else, they may swipe and see something you wouldn’t want them to. 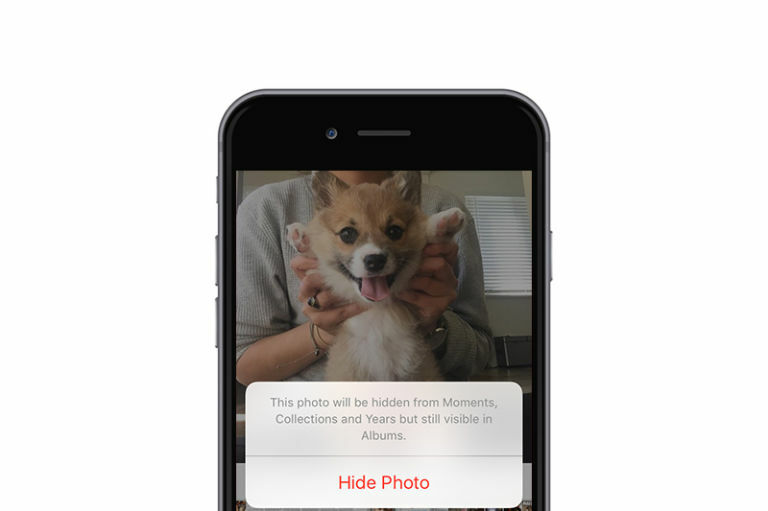 Fortunately, you can prevent that from happening by hiding certain photos. If you like to listen to music or podcasts before you fall asleep, you’re going to love this trick. The iPhone includes a timer in the clock app that can stop audio playback from any app. When you need to plug your phone in at night before bed, it always comes with the risk of waking the person that sleeps next to you. As soon as you attach the Lighting cable, your iPhone makes a loud chime noise. To outsmart your smartphone, you may try and flick the silent switch first and insert the cable, but then your phone vibrates and still wake your partner up! It’s loud and annoying, but it can be prevented. 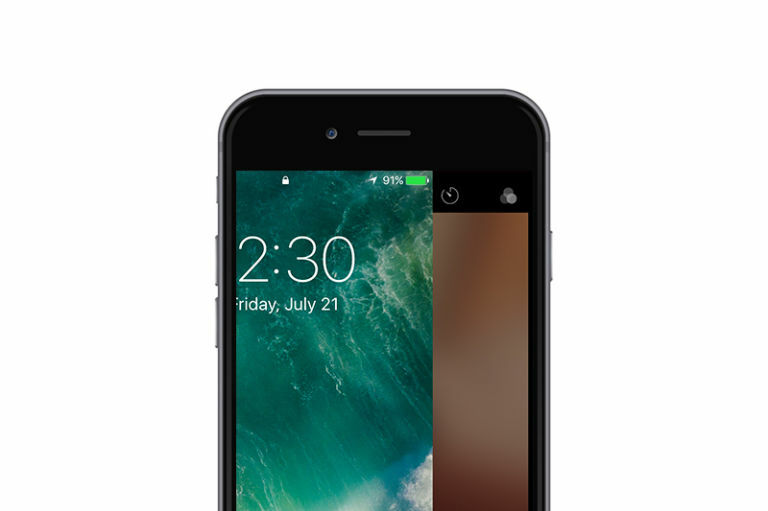 Swipe left to activate your iPhone’s camera, THEN plug in the Lightning cable, and press the Home button to go back to your lock screen. No chime, no buzz, just some sweet ?’s.